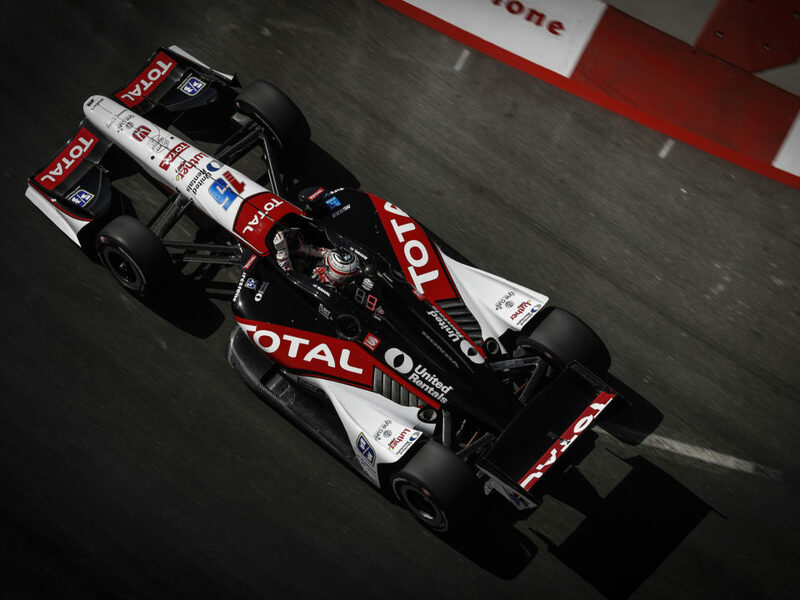 The Firestone 600 will mark the 12th event for Rahal Letterman Lanigan Racing (RLL) at the 1.5-mile, high-banked Texas Motor Speedway oval. The team’s highest start of pole with Scott Sharp came in 2007 and highest finish of second came in 2005 with Vitor Meira. The team earned another front row start in 2004 when Buddy Rice qualified second. Overall the team has earned three top-five finishes and six top-10’s at the track. Prior to the 2014 event, the team prepared a total of 17 entries for drivers such as Kenny Brack (2003 x2), Buddy Rice (2004 x2; 2005, 2006), Vitor Meira (2004 x2; 2005), Danica Patrick (2005, 2006), Jeff Simmons (2007), Ryan Hunter-Reay (2008), Jay Howard (2011, Schmidt/RLL) and Takuma Sato (2012). The No. 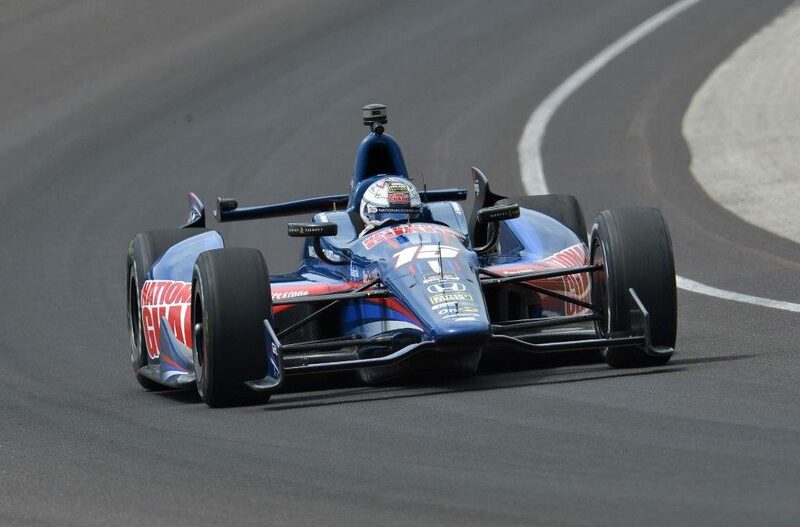 15 National Guard entry for Graham Rahal will bring that total to 20 in 2014. 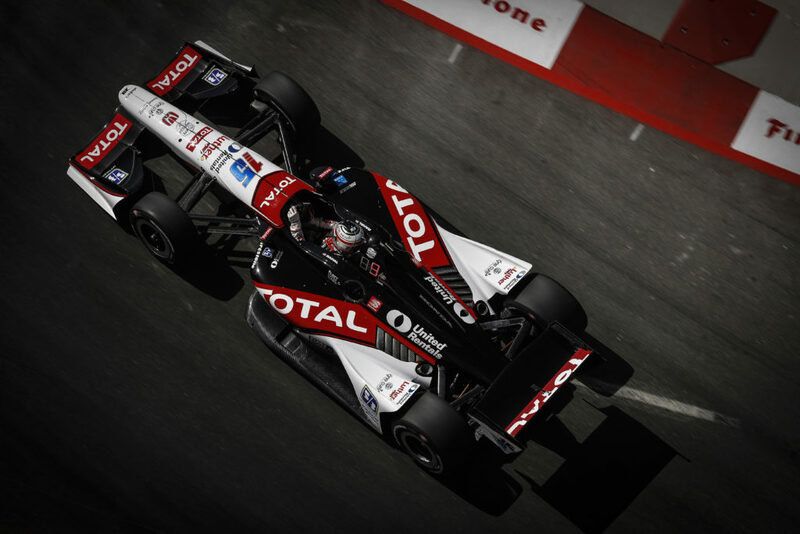 Last year Rahal qualified 19th, started 17th due to engine change penalties ahead on the grid. He finished 21st after struggling with the handling of his race car. James Jakes earned a career-best oval qualifying position at Texas of 10th and ran as high as fourth but pitted from the position for fuel with 16 laps to go and finished 12th. 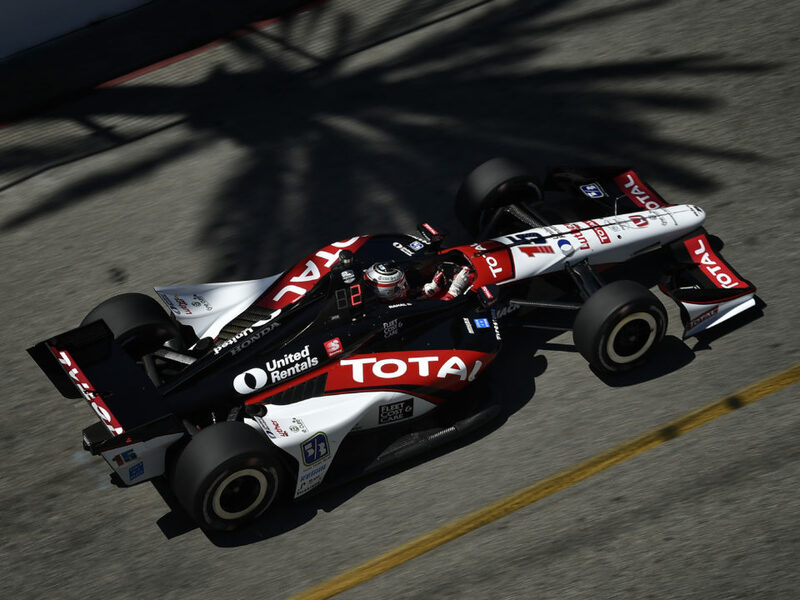 Graham Rahal brought the team its 81st Indy car podium with his second place finish in Dual 1 in Detroit last Saturday. It was the first podium finish for the team since James Jakes finished second in Detroit Dual 1 in 2013. To date the Indy car team has earned 20 wins, 35 second place finishes and 26 third place finishes. 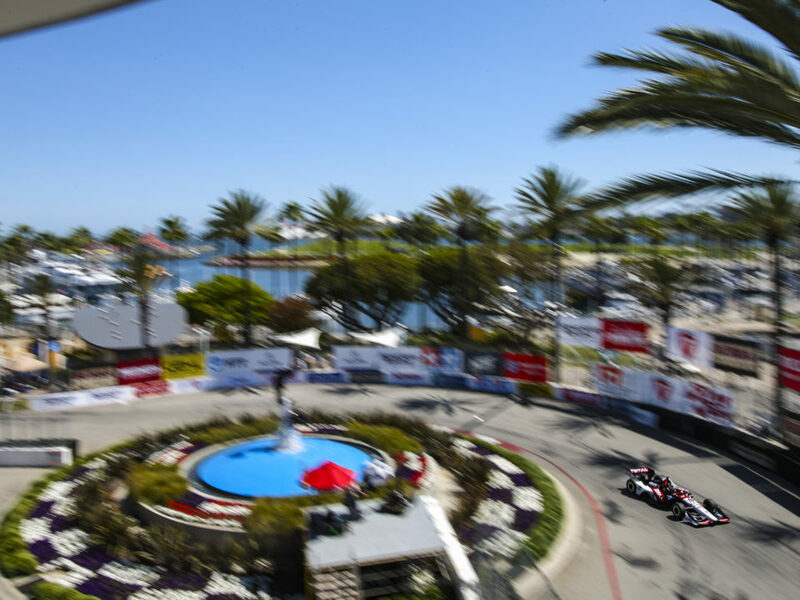 The 2014 race will mark Graham Rahal’s sixth event here. In 2013 he qualified 19th and finished 21st after struggling with the handling of his race car. He qualified third in 2012, led 27 laps and looked close to earning his second series victory but a slight brush of the wall with two laps to go forced him to settle for second place with Service Central Chip Ganassi Racing (SCCGR). He qualified 20th for the first of two heat races in 2011 and finished ninth with SCCGR. He drew the fourth starting spot for Race 2 in 2011 and finished 30th. He did not compete in Texas in 2010 during his partial season of competition. He qualified 12th with Newman/Haas/Lanigan Racing (NHLR) in 2009 but retired in 22nd place after contact. In 2008, he qualified 18th and finished 11th with NHLR. 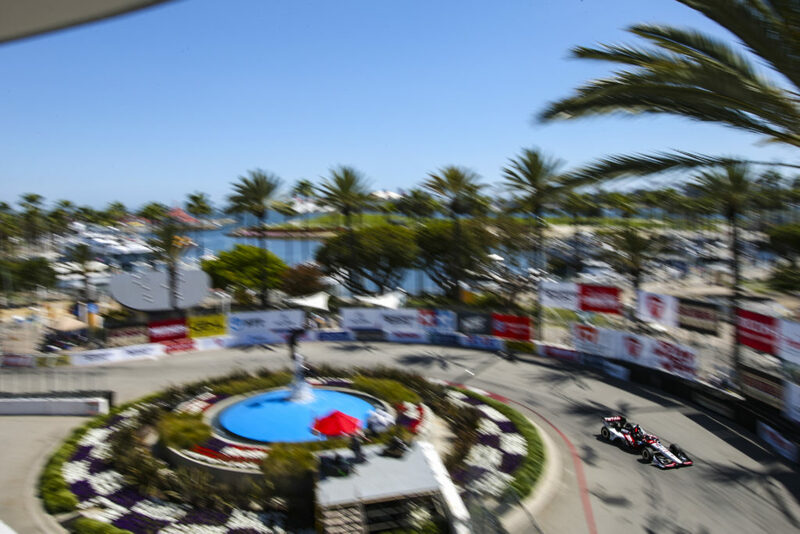 The Firestone 600 will mark the fifth straight weekend of competition since the inaugural Grand Prix of Indianapolis on May 10. 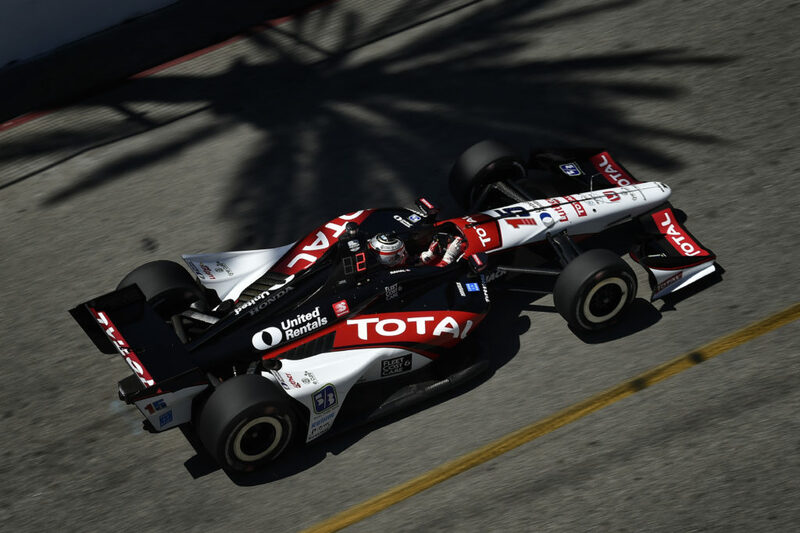 During the two week racing hiatus before the Shell and Pennzoil Grand Prix of Houston doubleheader June 27-29, the team will test at the Milwaukee, Iowa and Pocono oval tracks.